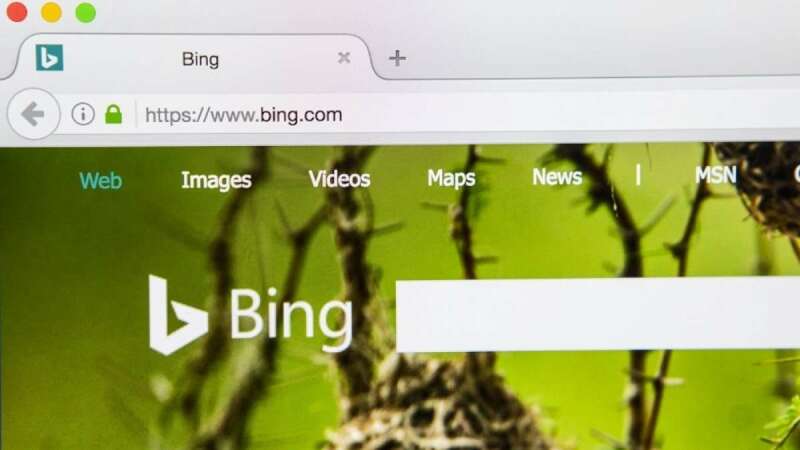 Beijing : The Chinese government has reportedly blocked Microsoft's search engine Bing - the only global search platform that was open for use in the country, the company announced on Thursday. According to a report in Financial Times, mainland Chinese users wrote on social media that attempts to access Bing's China site, cn.bing.com, failed. "Two sources familiar with the government order confirmed that Bing had been blocked. One of the sources explained that China Unicom, one of China's major state-owned telecoms companies, had confirmed the government had ordered a block on Bing," said the report. In a statement given to The New York Times, Microsoft said: "We've confirmed that Bing is currently inaccessible in China and are engaged to determine next steps". Google has also shelved its plan to re-enter China through a censored search application code-named "Project Dragonfly" after massive protests.